CNHT ran its own radio show on WLMW 90.7 FM for about 6 years. Its regular hosts were Chairman Ed Naile, the late Howard Dilworth, and board members Jane Aitken and Steve MacDonald. CNHT interviewed many guests from national political figures to local judges, state elected officials, candidates and prominent activists. Board members may be available to appear or call in as guests on talk shows. 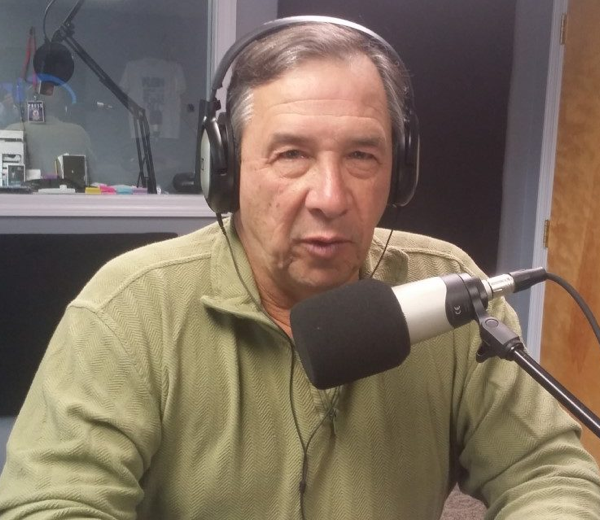 More recently, Chairman Ed Naile appeared each Wednesday morning on WLMW 90.7 FM on the Girard at Large program at around 6:40 AM since 2013. His segment was called “A Question of Voter Fraud”. The resulting podcasts are available at this ARCHIVE located on the Girard at Large website. Currently, the GAL show is on hiatus. CNHT is working with state election integrity groups across the country. You can listen to WLMW 90.7 FM live on the TuneIn Radio Web Page or App. CNHT’s article and information archive on Election Integrity issues can be found HERE.